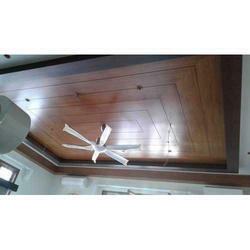 We are providing High Pressure Laminate. These are developed by expert’s team who has prosperous industry practice. 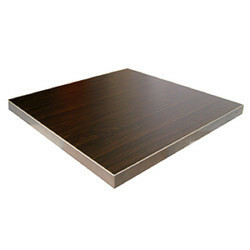 The High Pressure Laminate provided by us is well known for its smoother surface finish and durability. It does not break easily and is resistant to damage.